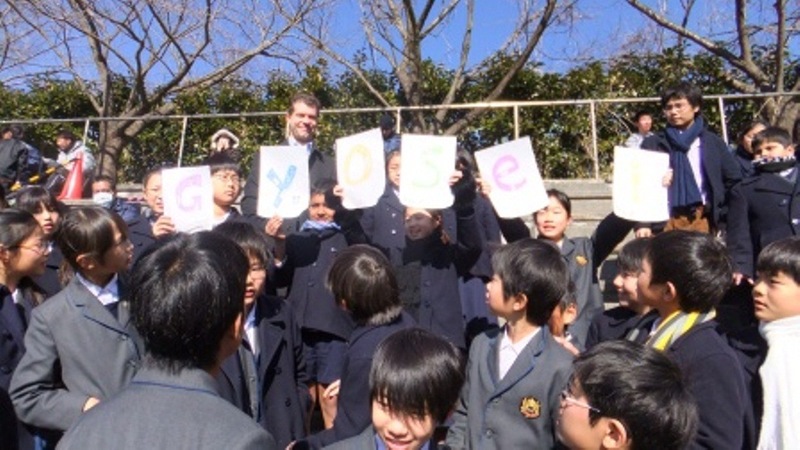 Congratulations, Gyosei International High School soccer team – On Saturday, February 4th, the primary school students took a trip over to the high school. 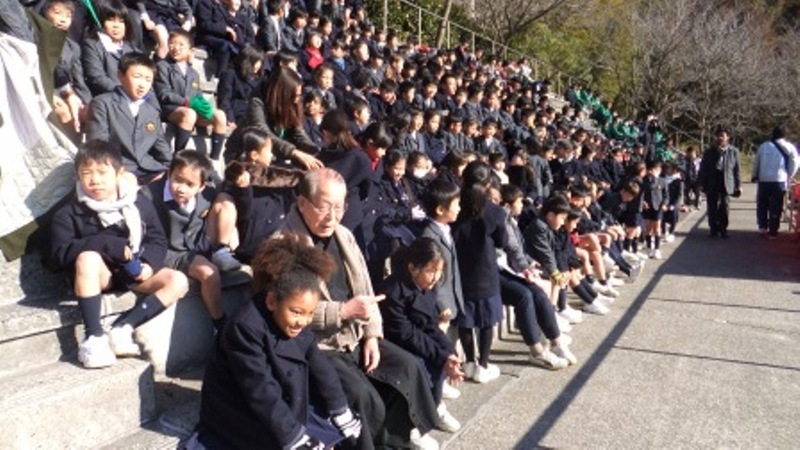 The children watched the Gyosei International High School soccer team play against the Chiba City High School team. Both teams consisted of only 1st and 2nd year high school students. The Gyosei team was made up of players from the ASTRA International course as well as students from the regular high school courses. 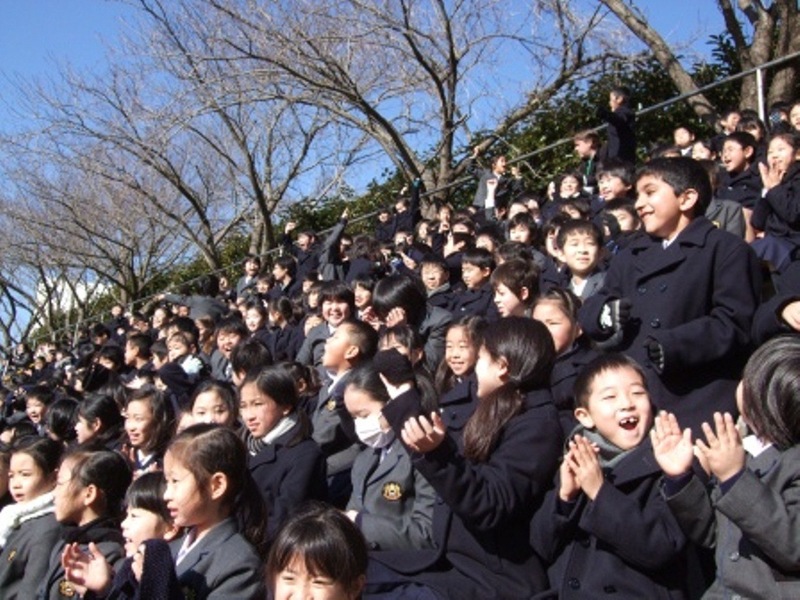 The primary school students braved the morning cold to cheer and support their school team despite having a kanji exam later that day. The students were able to walk over to the game as the high school field is on the same campus as the primary school. The students stayed at the game for only one period but were able to see some goals scored. 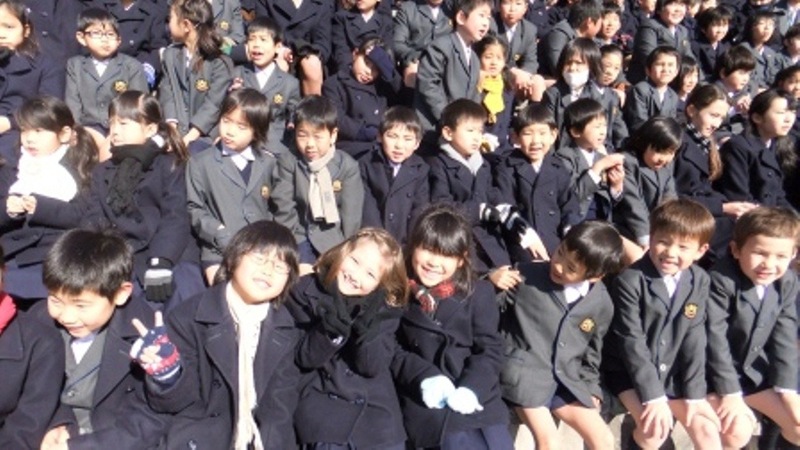 As a treat to the players, the primary school students sang the school song before returning to school. 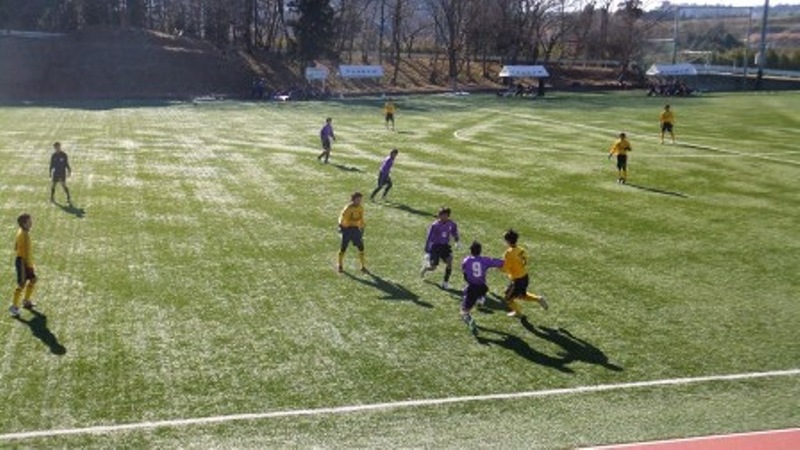 In the end, Gyosei won the game with the final score of 9 – 1. The high school team is currently in the round of 16 in the Chiba Prefecture High School Tournament. The win today against the soccer team from Chiba City puts Gyosei in the round of 8 and qualifies them for a spot in the upcoming high school tournament starting this June. Any information regarding the ASTRA course at Gyosei can be found on the Gyosei website. Please check it out if you have any questions.